M.D. 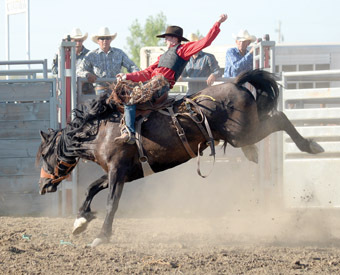 council had questions around where the rodeo would be held after Taber town council had voted unanimously to direct their administration to issue a notice of termination to the Taber Rodeo Association for their lease agreement after closed session discussion at their Nov. 26 meeting. A motion was made stating the M.D. would pay for insurance in the event they were able to secure a lease which was carried 6-1. Coun. John Turcato was the lone opposing vote.